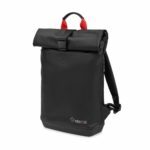 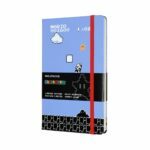 Nintendo has worked with stationery company, Moleskin, to bring a whole lineup of Nintendo themed notebooks, a phone case, and even a backpack to the stores. 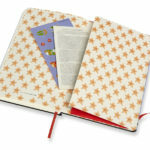 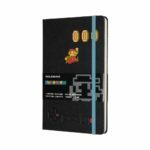 The four Super Mario Bros. themed notebooks and NES themed bag pack are on sale from Moleskin’s online store here. 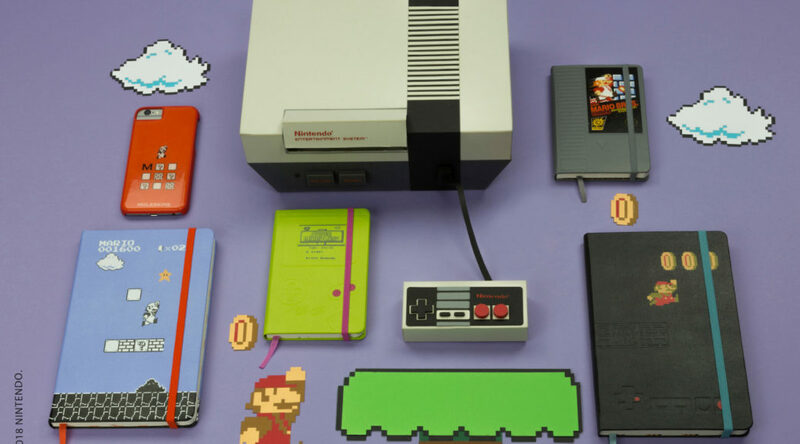 As for the phone case, you would have to try visiting a Moleskin store or retailer near you. 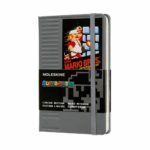 It is definitely cool to see more Nintendo themed products coming out, especially the Moleskin products, which is almost just in time for school. 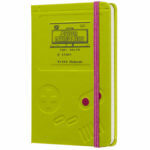 How about some Zelda love next Moleskin?